Sensors with an electrical transmission output for remote indication of humidity. Some products have an LCD display while others have different designs. Some transmitters are mounted. 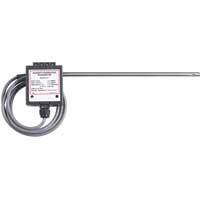 Relative Humidity/Temperature Transmitter has a stainless steel probe that can easily mounted to most ductwork. Applications include clean room monitoring, HVAC, and building control. 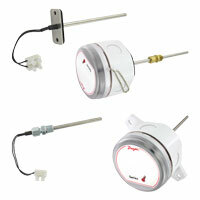 Relative Humidity/Temperature Transmitter produces separate output signals for both relative humidity and temperature. 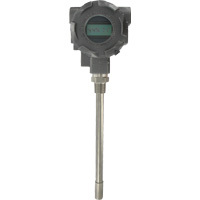 Humidity/Temperature Transmitter is an ideal transmitter for applications where space is limited. Ideal for environmental chambers, rubber bladder burst detection, and air handler applications. Humidity/Temperature Transmitter combine voltage or current humidity transmitter output with a passive temperature thermistor or RTD output. 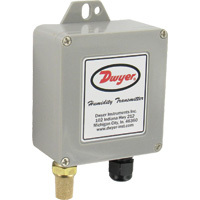 Weather-Resistant Humidity/Temperature Transmitter is designed to withstand elements. Ideal for measuring outside air temperature and humidity levels for air handling economizer applications. 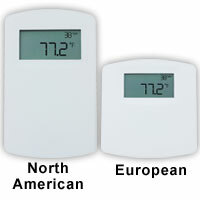 Wall Mount Humidity/Temperature/Dew Point Transmitter is the most versatile room transmitter. 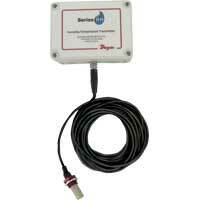 Sensors are field replaceable to reduce service cost and inventory. 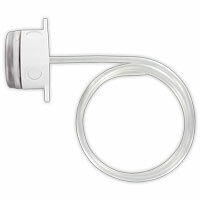 Wireless Humidity/Temperature Sensor provides flexibility in locating sensors and reduces wiring cost. The duct mount and outside air mount sensors come standard. 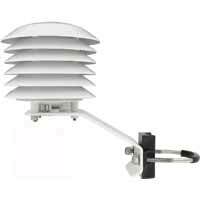 Outside Air Humidity Radiation Shield protects outside air humidity transmitters from rain and radiated heat. Applications include weather stations and building outside air reference. Wall Mount Humidity/Temperature/Dew Point Transmitter is the most versatile with a stylish housing that is well vented to improve measurement accuracy.